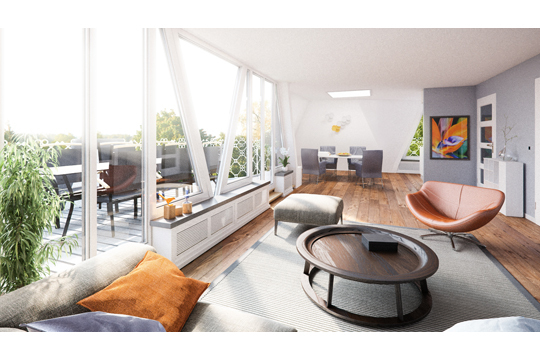 The Baronie has almost sold out in only 4 months and the building permit has been issued. 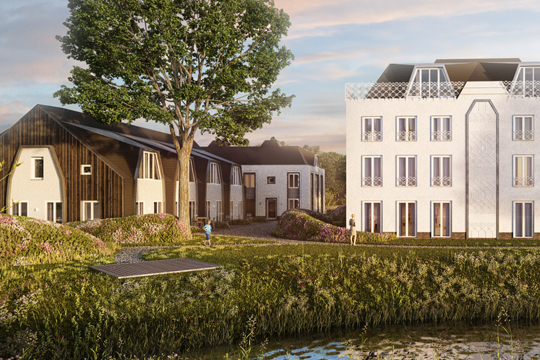 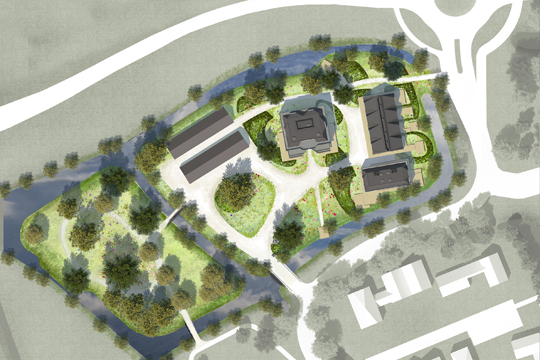 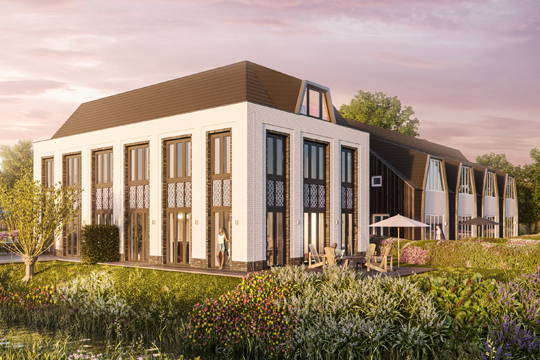 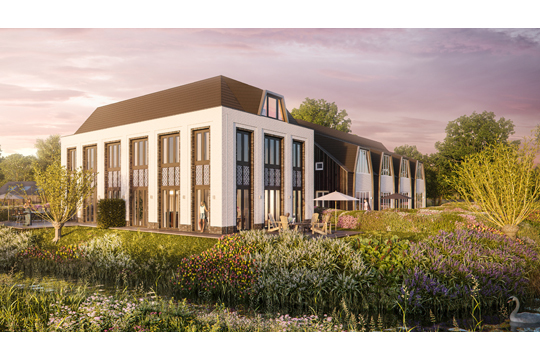 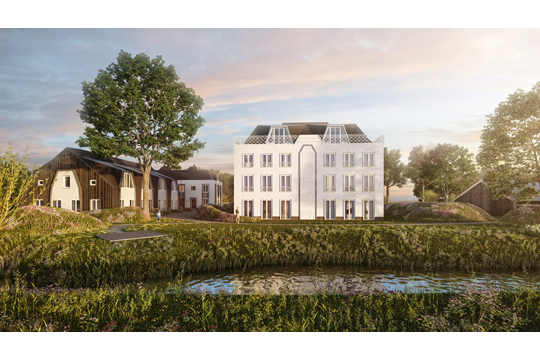 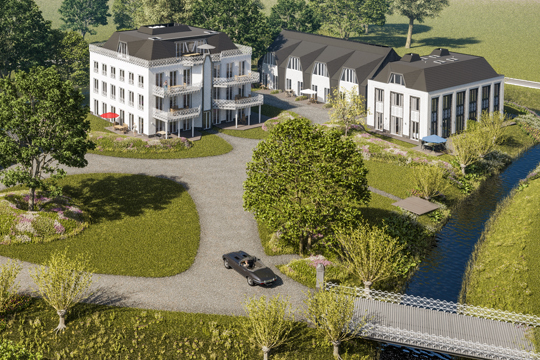 Abbink X Co is busy detailing the project and collaborating with the contractor to get the building process up and running by the end of 2015 as the first kick-off project for the new Land van Winkel development. 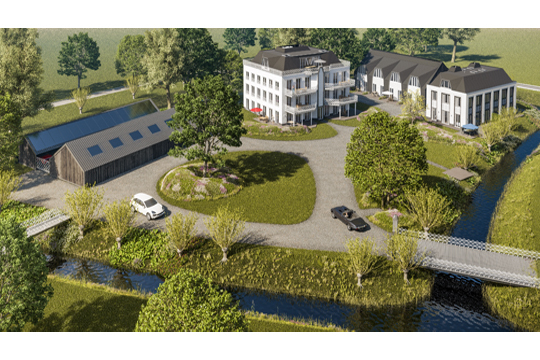 In addition to this we are designing a 7 bedroom villa for the 3rd phase of this 200 home neighbourhood development and will be starting on the design of 60 community housing units in Land van Winkel very soon.